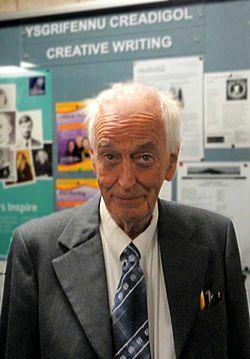 John Davies (1938 – 16 February 2015) was a Welsh historian, and a television and radio broadcaster. He worked for the BBC during his entire career. Davies died at the age of 76. John Davies (historian) Facts for Kids. Kiddle Encyclopedia.